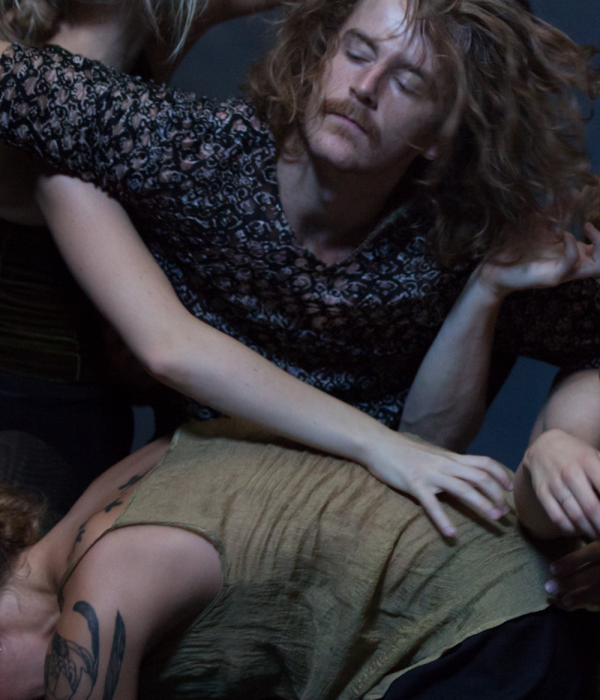 As one of Australia’s most dynamic contemporary dance companies, Dancenorth invites passionate dance practitioners and tertiary dance students to experience a unique opportunity in this one-off Masterclass. This session provides an insight into the rich artistic culture of the company, while experiencing first-hand the choreographic processes devised by Artistic Director Kyle Page and Associate Artistic Director Amber Haines. A rare insight into the creative processes of Dancenorth’s Artistic Directors.